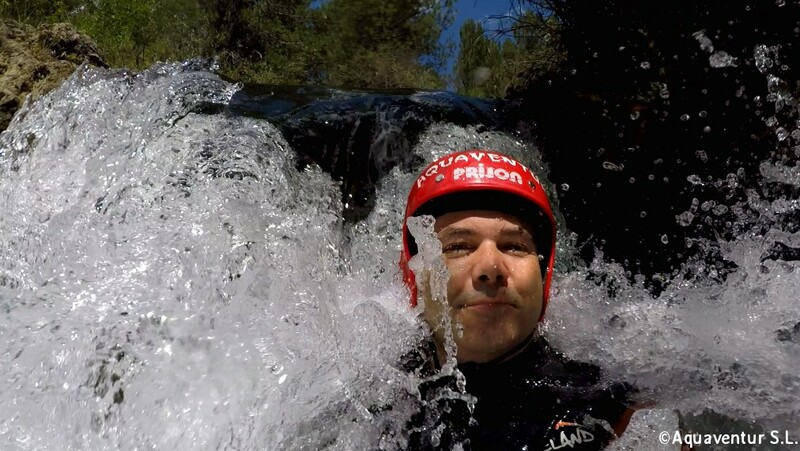 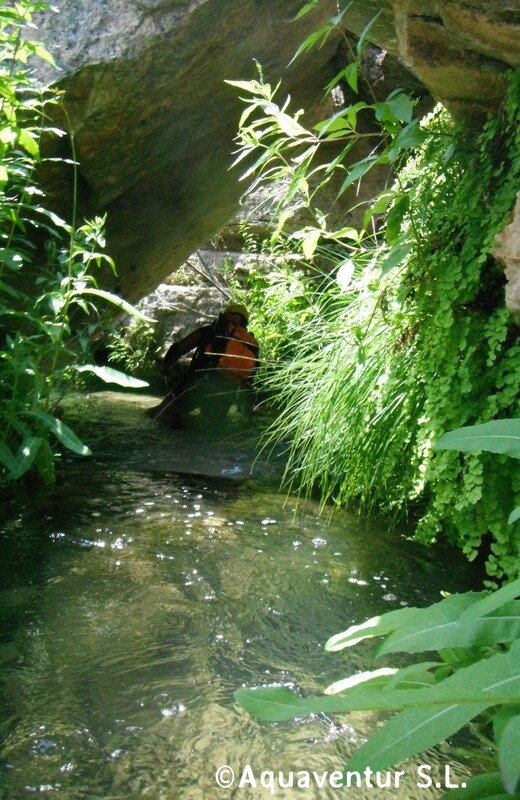 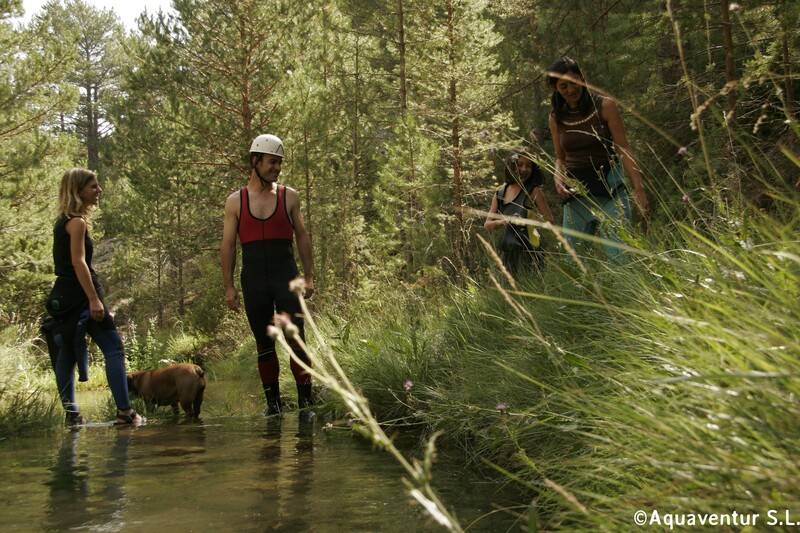 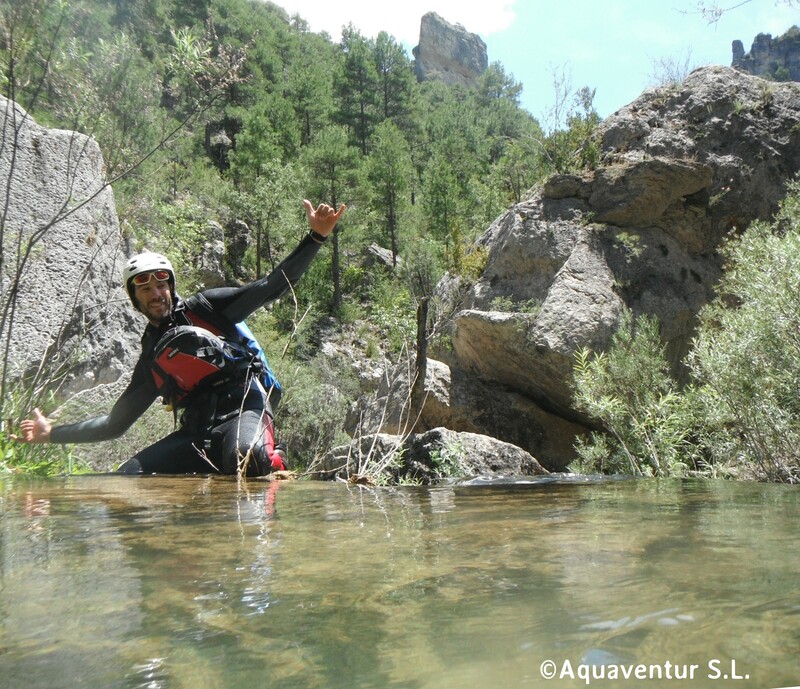 If you want to approach to canyoning by seeing where it takes places you should experience this refreshing sport activity. 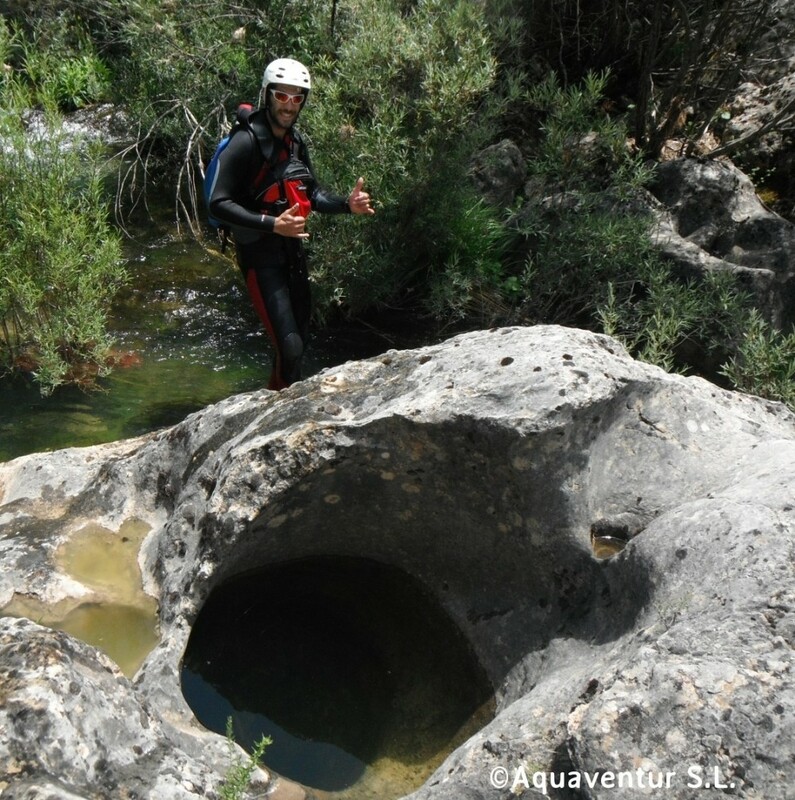 In the Sierra de Albarracín (Teruel) we find two wonderful canyons that bring the perfect conditions to practice this activity. 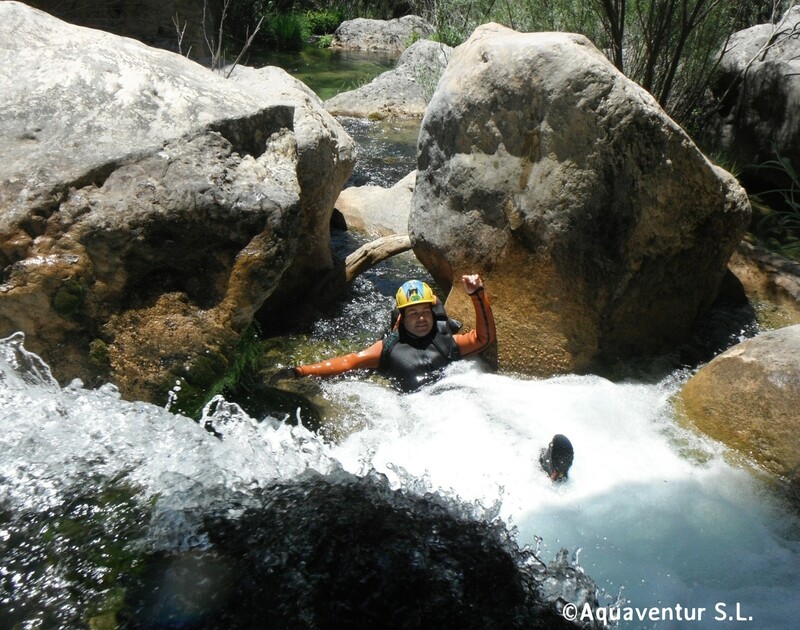 This 250m deep and 14km long canyon offer a wonderful activity that is expected to be 6 hours long. 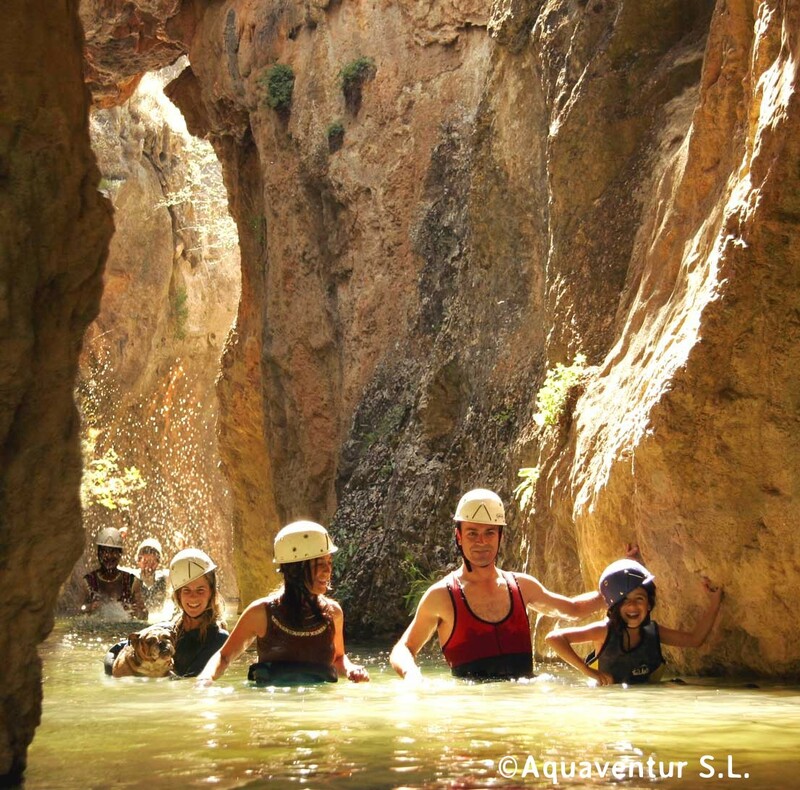 This canyon offers a 4 hours long experience by covering its 150m depth and its 3km long.